Thinking about Moving to Virginia from NYC? If you are considering moving to Virginia from NY, this article will offer you advice on moving and provide useful recommendations on how to make this process easier. Are you thinking about moving from NY to VA? You are not alone. If you’re wondering how many New Yorkers are moving to Virginia, you’ll be surprised to know that 346,000 New Yorkers live in the state. This number is growing every year. Virginia is known for a strong job market and a well-educated population. You don’t need to worry about being without a job in the state. Virginia has a lot to offer. There are small towns and large cities, as well as liberal and conservative communities. Check out the list of 10 things to know when moving from NYC to Virginia. #1 Northern Virginia is close to Washington D.C. If you find a job in D.C., you may consider moving to Northern Virginia. However, keep in mind that because of its proximity to Washington D.C., the average cost of living can be high. Also, the traffic can be heavy. Thus, if you’re relocating out of state because you want to move to a quieter and more relaxing place, consider settling in a small town on the coast or in the Appalachian Mountains. The mountains include the areas in the states of West Virginia, Kentucky, Pennsylvania, Tennessee, North Carolina, Maryland, western South Carolina, southern Ohio, northern Georgia, and Alabama, as well as southern upstate New York. The population of Virginia is growing and becoming more and more diverse. Asian Americans and Hispanic Americans lead this trend, relocating to Virginia in greater numbers. The growth of diversity is one of the reasons why Virginia has become more of a swing state in recent elections. U.S. wine is not only confined to Oregon, California, Texas, and Washington. A number of wineries in Virginia grow every year, which offers you an opportunity to organize day trips and visit the best places in the state. Here, you will also find a lot of delicious seafood. Virginia is famous for the quality of its high education. If you are moving from New York to Virginia with children, they will have discounted access to one of the best universities in the U.S. – the University of Virginia. This is one of the good reasons to consider when moving to the state. There are 27 military bases in the state. You will definitely meet many military families through local businesses, your children’s school, or in your place of worship. If you like history, you will enjoy living in Virginia. Here, you can have a tour around the homes of George Washington, Thomas Jefferson, William Henry Harrison, James Madison, and others, as well as learn more about Virginia colony – the first enduring English colony in North America. One of the advantages of living in Virginia with kids is that there are many various activities you can engage your kids in. There is an amusement park Busch Gardens, the Virginia Aquarium, Shenandoah Caverns, Colonial Williamsburg, and more. According to The Washington Post, Virginia is the best state in the U.S. regarding the management of budget shortfalls. The economy is kept on an even level no matter what the situation is. In Virginia, you will experience all four seasons. Spring and autumn make living in the state worthwhile. Too much traffic. Traffic in the state can be heavy especially around bigger cities. If you need to drive to D.C., you may be stuck in a traffic jam for hours depending on when you travel. If you are going to use a car while living in Virginia, it will be useful to check traffic updates every day before you leave your house, especially in the morning. The high cost of living is among other reasons not to live in Virginia. Of course, there are places with a lower cost of living, especially in rural areas. However, if you’re going to live in Virginia for a job, it may difficult for you to choose a less expensive city to live. If you’re thinking about buying a house, you can use a special estimator calculator that will help you calculate your potential monthly payments. If you’re planning to rent a place, an approximate cost of a studio apartment is $1,272, which is $200 more than the average cost in the U.S.
Online, you can find many government resources for relocating to Virginia. If you don’t know yet where to live, research the internet to get more specifics about a certain city or town and see what it is like to live there. You can also find a detailed relocation guide that will help you make your move stress-free. Car registration. 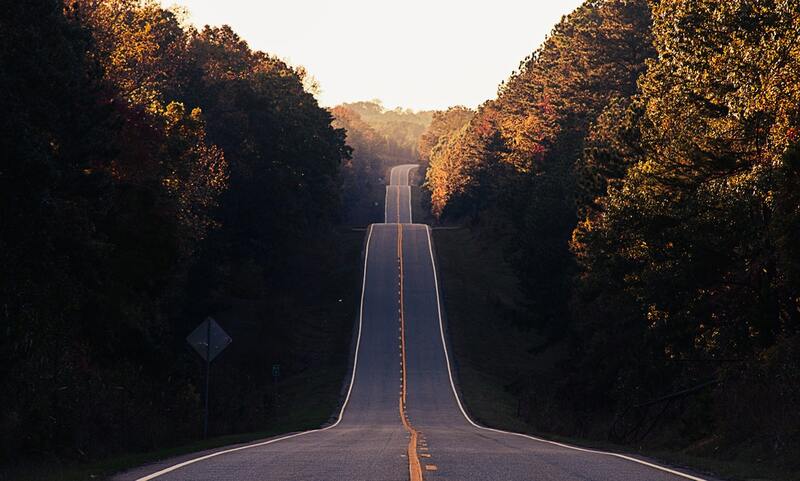 The Virginia DMV can provide you with all the necessary information about how to get a license, register your car, apply for car insurance, and meet the standards for emissions testing and safety inspections. Voter registration. When you have a new driver’s license, you can apply for voter registration. You will be officially registered when you get a card of voter registration in the mail at your new address. If you don’t have a car then you can register to vote on the website of the Virginia Board of Elections. Taxes. On the government website, you can find links to any tax-related questions. You can also live chat with a tax expert and ask them any questions that you may have. Recycling. On the website of your new county of residence, you can get details on trash and recycling. One of the reasons to live in Virginia is a career. Many people move here mainly for a job. Most of the jobs are related to the government. In order to make the process of getting to work as easy and stress-free as possible, note the jobs’ locations and how they relate to the neighborhoods you are considering choosing as a place of your residence in terms of parking and public transportation. If you are in the military, you may get a job at Fort Belvoir. On their website, you can find information about newcomers to the area. Expo Movers is ready to provide you with experienced and qualified New York to Virginia movers. Our moving company has helped many families successfully move from the Empire State to Virginia. We know how to make your move fast and easy. Even though it may seem it is not difficult to move to a nearby state, one needs to have lots of experience to make it happen. How much time does it take to move to Virginia from NY? How can you become a resident of Virginia? How to move and pack all your belongings safely? How to notify DMV that you’re moving? How to change your driver’s license when you move? 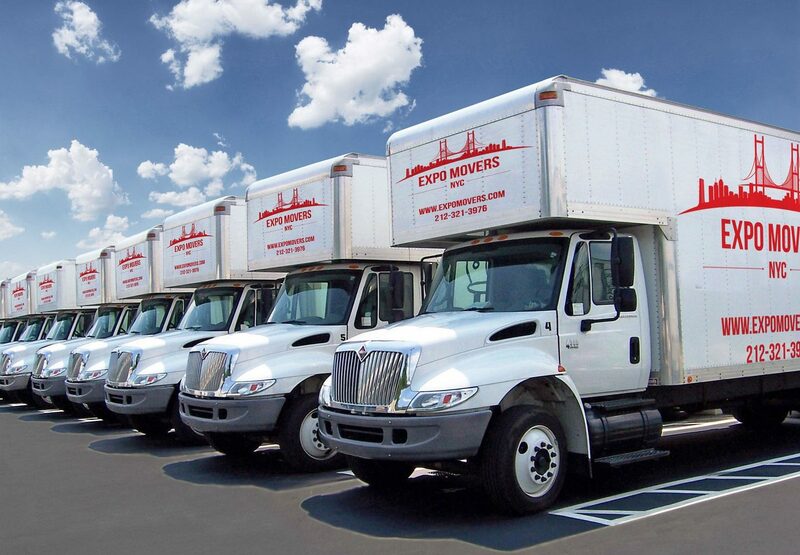 Expo Movers offers the assistance of the best NY to Virginia movers. On Yelp, you can find many positive reviews about our work and the services we provide. We are a legit company with a license, so you can be sure that you won’t be cheated. You can get a free consultation and free estimates on your move. Just contact us and we’ll be happy to help. Our experts will also help you create a moving checklist and give you some useful relocation tips to Virginia. Our company will offer you the cheapest way to move to Virginia. You will get the customized moving package that will satisfy all your moving needs. Our professional movers will help you move furniture and other belongings securely and safely. If you don’t know how to transfer your license, we can also assist you with that. No matter what your moving needs are, just let us know and we will see what we can do to help. Thus, you can see there are more pros than cons about moving to Virginia. If you want to join more than 8 million people, who call Virginia their home, and enjoy all the benefits of living in the state, then get ready and start planning your relocation. Whether you’re attracted by beautiful scenery, a strong economy, or rich history, you will definitely love your new home.